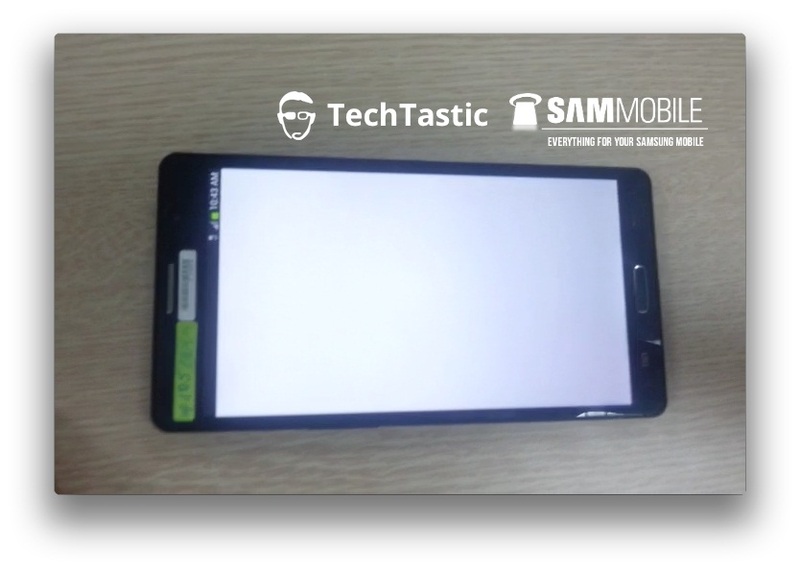 A couple of weeks ago, a Korean analyst reported that the Samsung Galaxy Note 3 release date will be in September, so we’ve asked a couple of questions here and there, in search for a confirmation. Well, we were able to get in touch to a person close to the matter, who was capable to provide some details regarding the Galaxy Note 3 release date. Just like everybody was anticipating, he said that the Galaxy Note 3 will indeed be introduced in September, just head of IFA Berlin 2013. He also said that, sometime in August, the South Korea-based company will announce that a special Samsung Unpacked event will be hosted on September 4th, in Berlin, adding that the Galaxy Note 3 will be officially introduced during the aforementioned press conference. The Samsung Unpacked will be a part of the IFA 2013 expo, being a press-only event, that will debut on the first day the Berlin-based tech fair will open its gates for the media. There’s no surprise that the Samsung Galaxy Note 3 will be introduced around the debut of IFA Berlin, as both its predecessors received the same treatment. The first Galaxy Note was officially unveiled at IFA Berlin 2011, followed next year by the Samsung Galaxy Note 2, which was made public during an Unpacked event a couple of days ahead of IFA Berlin 2012 debut. An early September release date for the Samsung Galaxy Note 3 is ideal for the South Korean phone maker, as the next-gen phablet will hit the market almost synchronized with iPhone 5S’ debut, which will help Samsung steal some of Apple’s customers.